When you start to work on a project in Blender, you will almost certainly wonder how to solve the lighting of your scenes. You will begin to plan where to place sun lamps, HDR maps, and area lamps. If you are working with either Cycles or Eevee that should be a concern. Despite all technical aspects of setting up lights in Blender, you will also need background on different aspects of light design. For instance, you must have a unique approach for lights in residential spaces, which is different from a work environment. What are the differences? 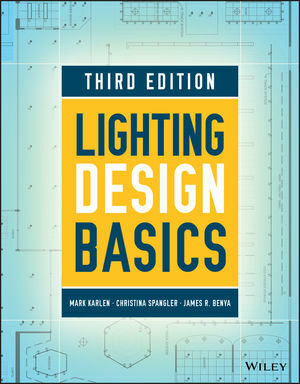 If you want a great reference guide about light design and how to use it for your benefit I can recommend the Lighting design basics book. You can take all the references from the book and apply them in your daily projects using Blender and architecture. Do they talk about Cycles or Eevee? Not at all. The book is about how to set up lights regardless of which software or tool you use for production. After reading the contents, you will have a great understanding of how to manage and design great lighting for all kinds of interiors.